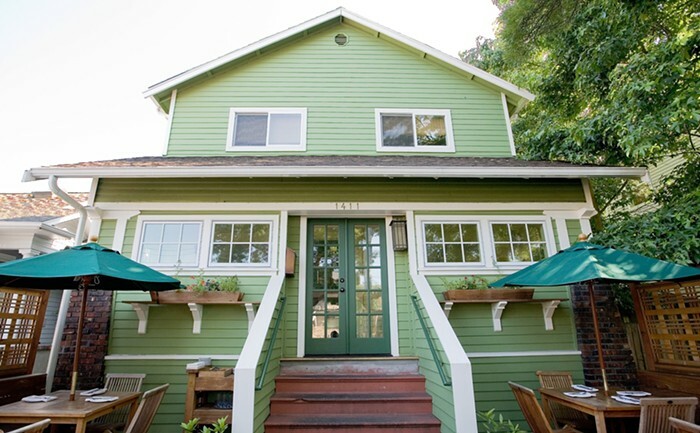 Inside a Wallingford Craftsman bungalow, chef/owner Maria Hines offers an all-organic menu (certified by nonprofit Oregon Tilth) of all-very-delicious food (certified pretty much unanimously, including by a James Beard Award). The food is lush, comforting, delightful. At worst, what you’ll eat here is merely good; at best, it might make you a little teary. Make reservations for Tilth here.